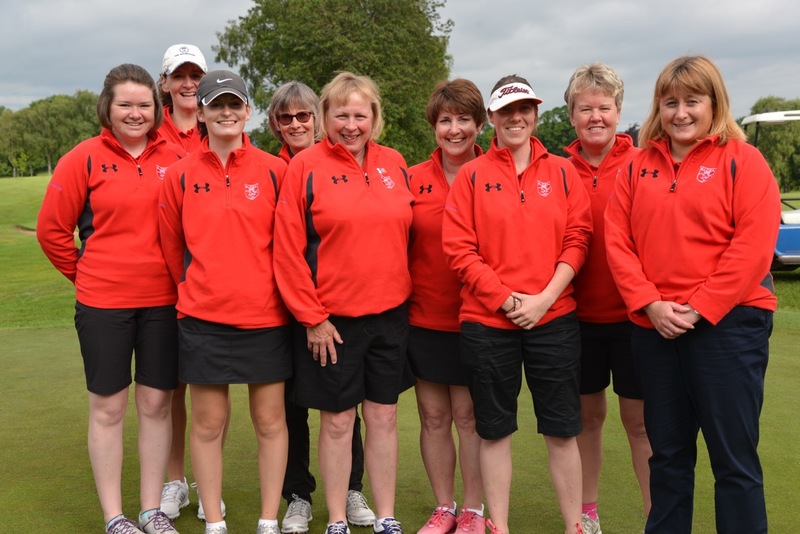 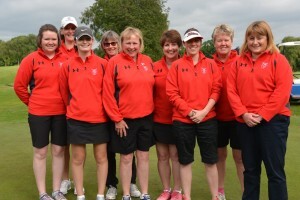 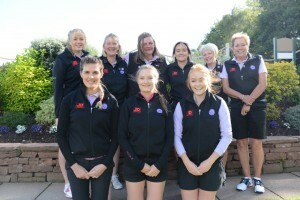 Dumfriesshire are hosts for the 2019 South County Matches – Jamboree at Thornhill Golf Club from Saturday 22nd to Monday 24th June. 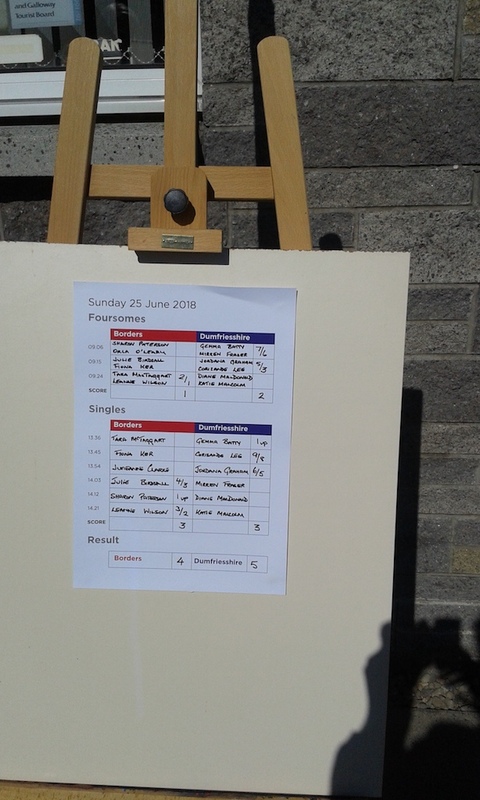 Galloway hosted the 2018 South County Matches – Jamboree at Wigtownshire County Golf Club from Saturday 23rd to Monday 25th June, enjoying fantastic weather throughout. 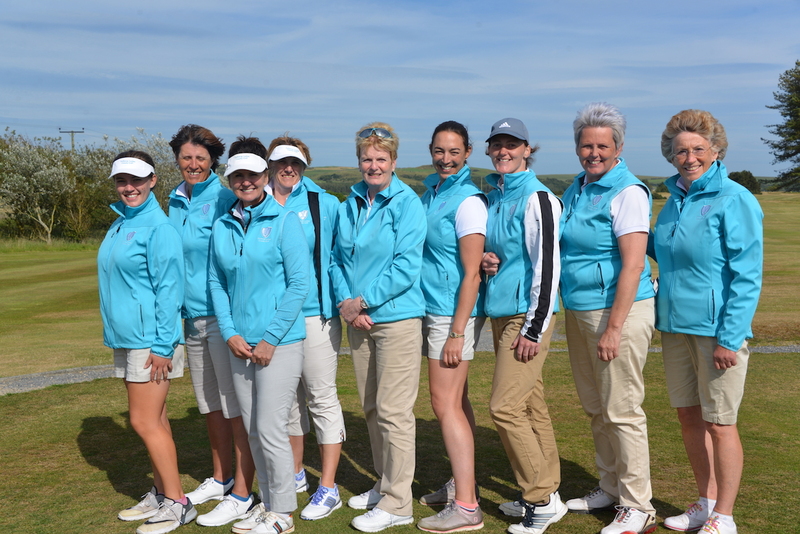 We once again witnessed some wonderful matchplay, all played in good spirit and the closest result for some years. 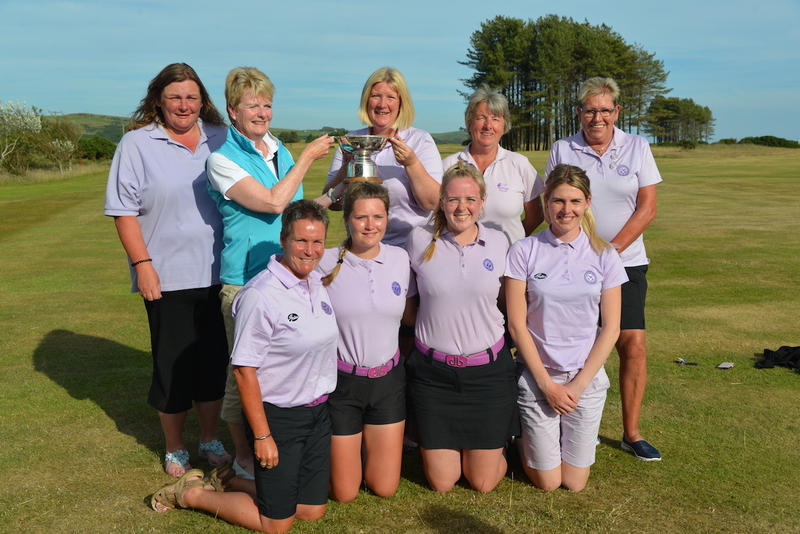 Congratulations to Dumfriesshire on successfully retaining the Mary J Greig Quaich and good luck for the finals to be held at Kilmacolm GC. We hope that you can come and watch the matches and support the Galloway team. 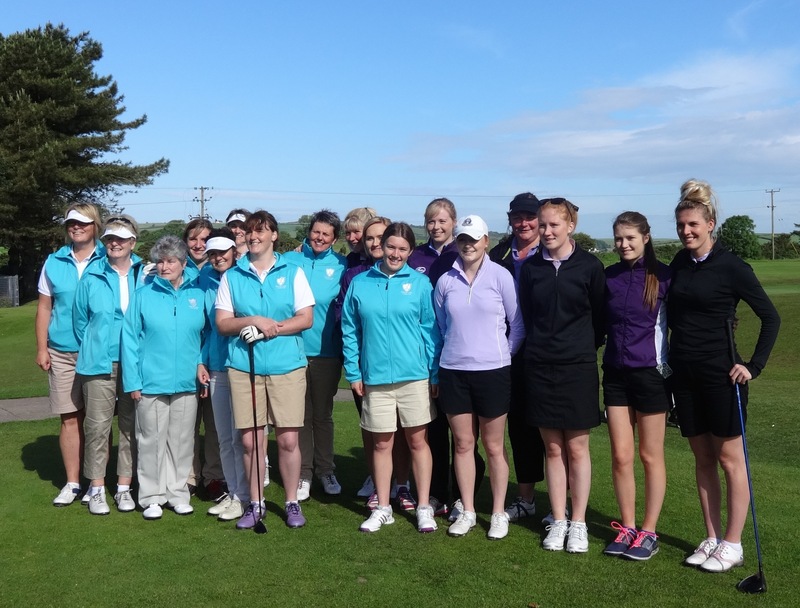 2017 South County Matches – Jamboree at Peebles GC. 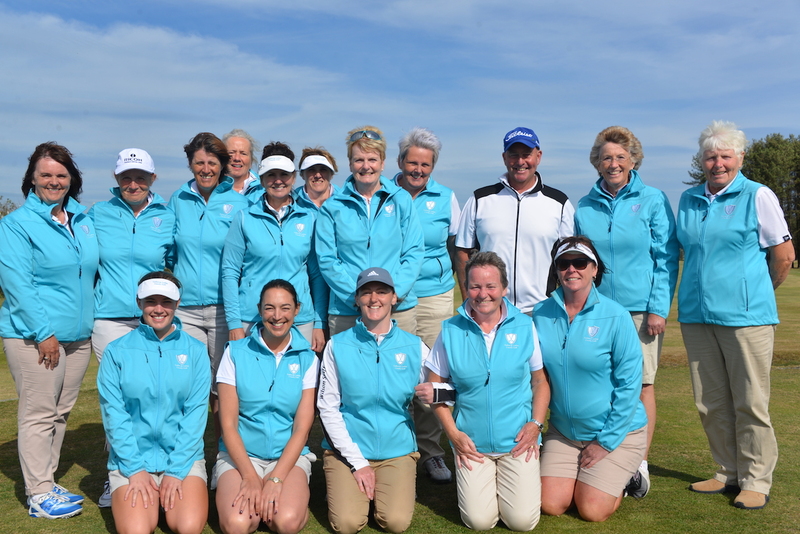 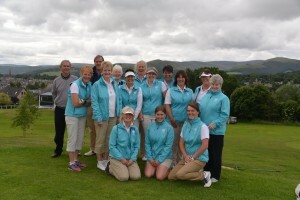 Congratulations to Dumfriesshire who won the South County Matches and retained the Mary J Greig Quaich. 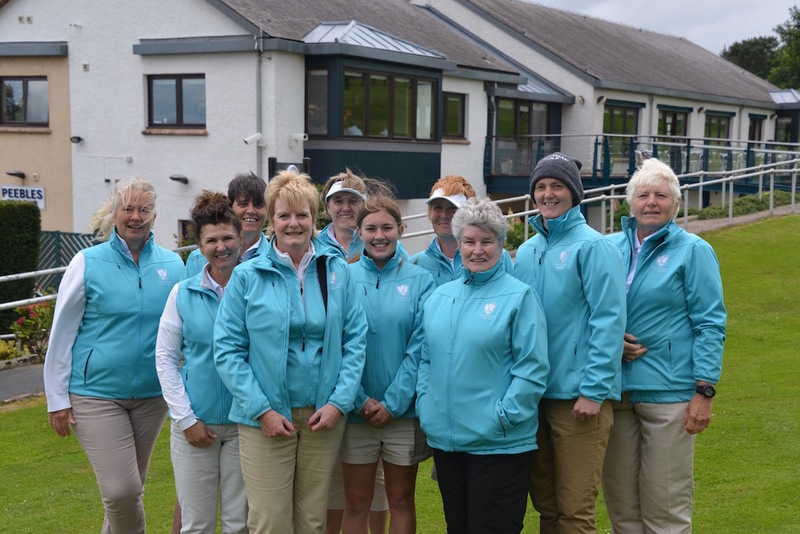 The Borders are hosting the 2017 South County Matches – Jamboree at Peebles GC. 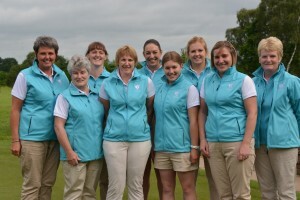 We hope that you can come and support the Galloway team on Sunday or Monday. Congratulations to Dumfriesshire on winning the 2016 County Team Championship Title! 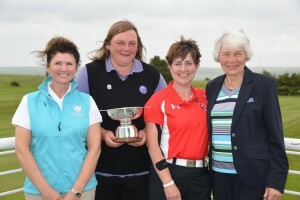 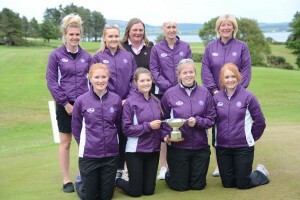 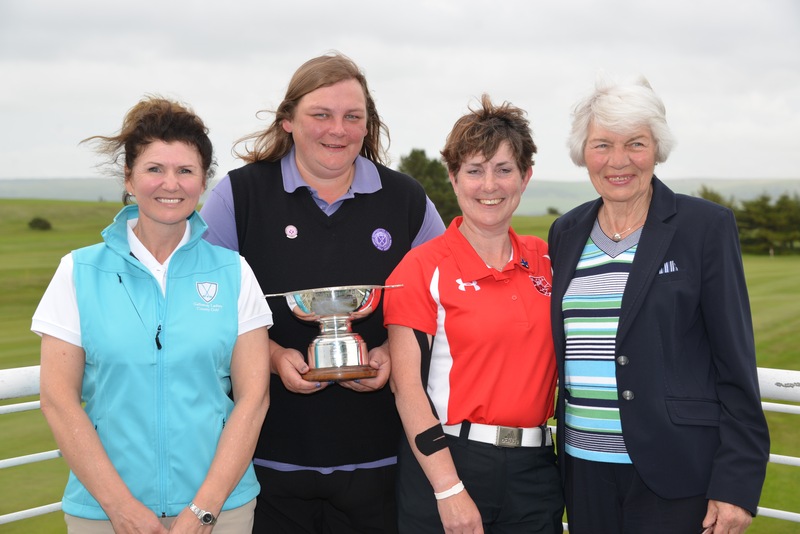 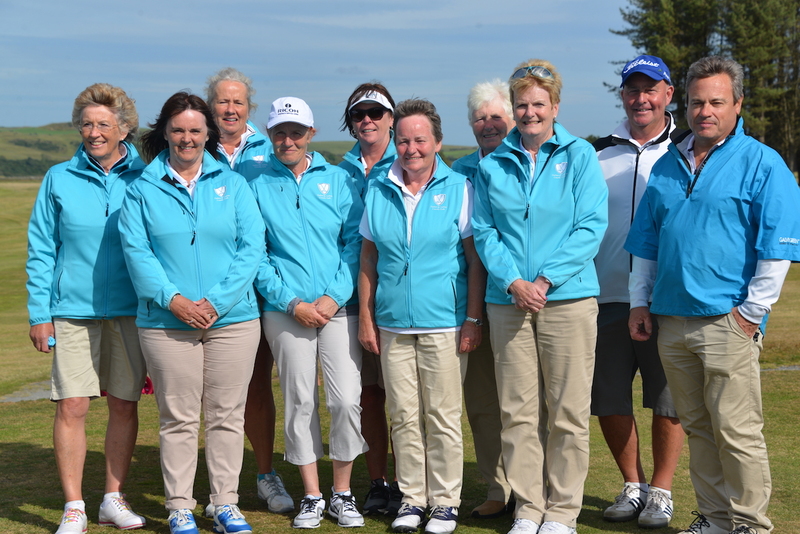 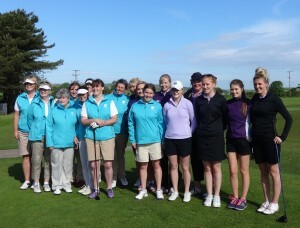 Dumfriesshire beat Aberdeenshire 5-4 to win the title for the first time at Aboyne GC. 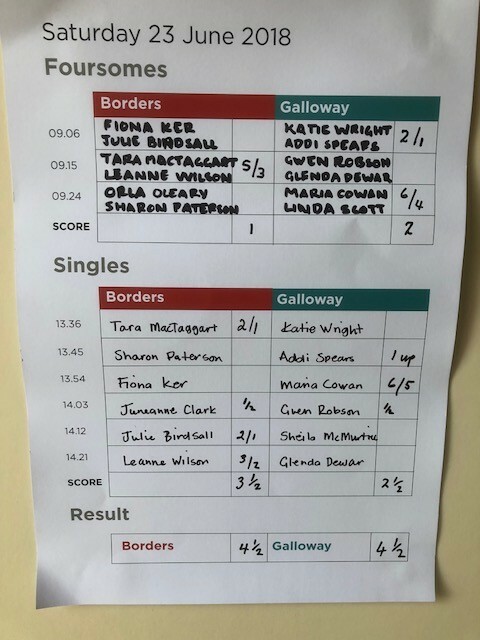 Sunday 18th September, 2016. 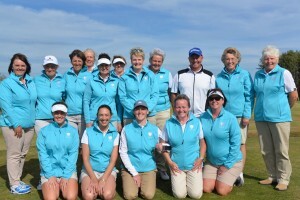 Congratulations to all the team on a well deserved win!! 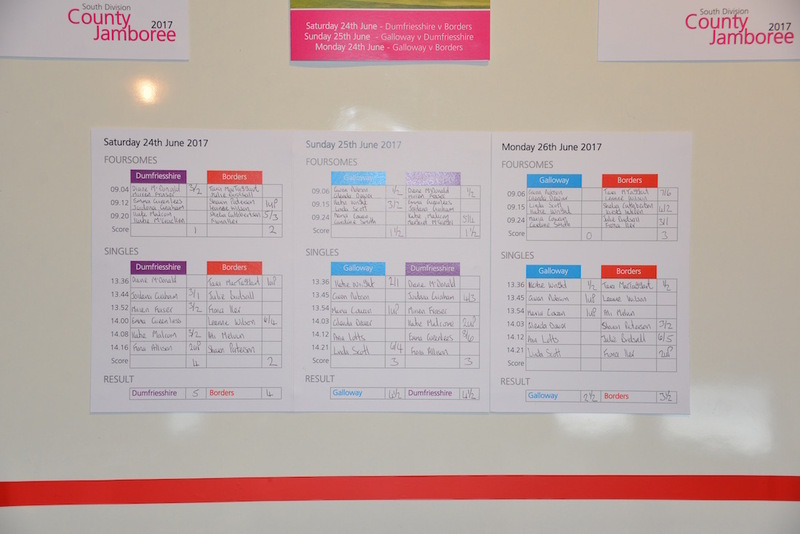 The 2016 Jamboree – South County Matches, being hosted by Dumfriesshire at Dumfries & County GC – Saturday 25th, Sunday 26th and Monday 27th June, 2016. 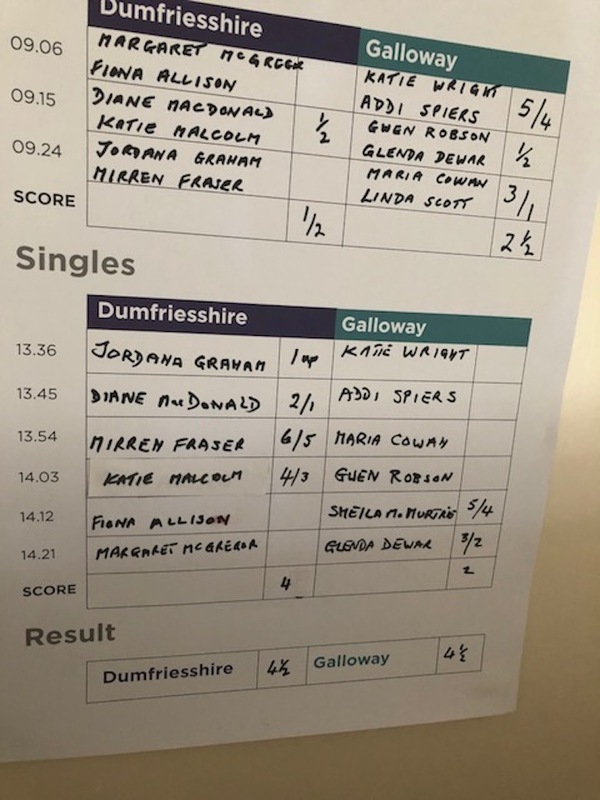 Congratulations to Dumfriesshire who won the South County Matches and retained the Mary J Greig Quaich with a 7-2 win over Galloway on the final day of the Jamboree. 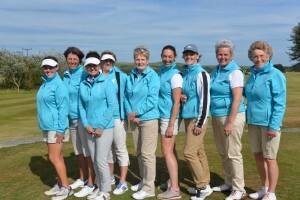 Fortunately, the weather was much improved for the last day and we again witnessed terrific golf. 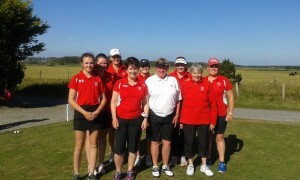 I hope that you can come and support the team on Sunday or Monday, you are sure to see some terrific golf! 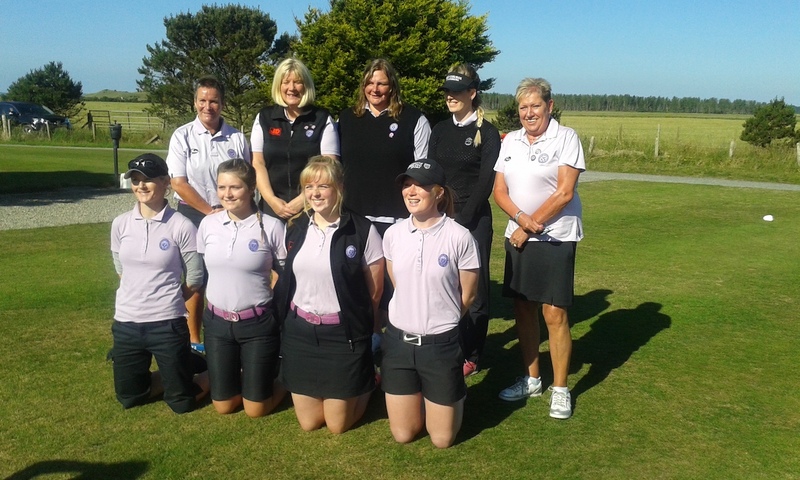 We witnessed terrific golf at Stranraer GC over the weekend, played with wonderful sportsmanship which is a credit to all the Teams. 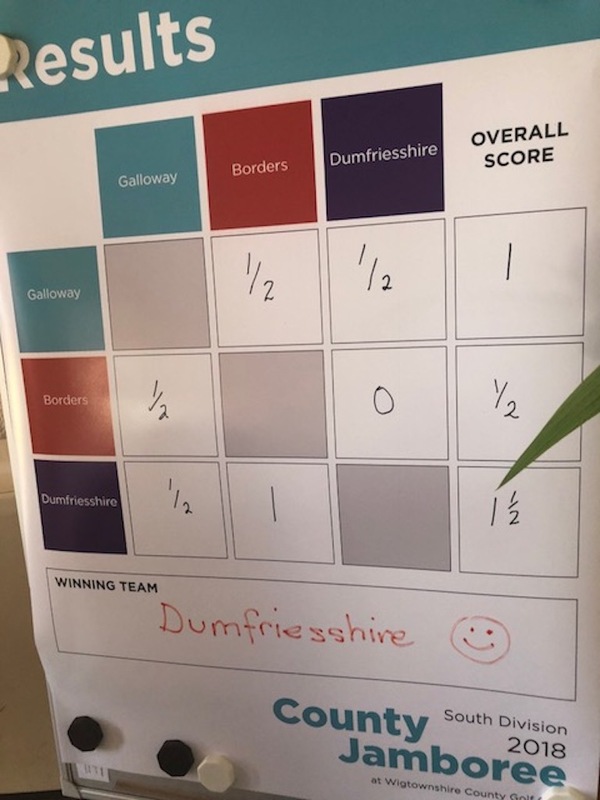 Many congratulations to the Dumfriesshire team who are the winners of the Jamboree 2015 and go onto the Scottish County Finals, also to be held at Stranraer GC on 18th – 20th September, 2015. Wishing the Dumfriesshire Team good luck in the finals.